All the stickers that I receive have a pearlescent finish which I think is sooo cute. It reminds me of mermaid scales! So I have some hot pink scalloped circles, some pink hearts and 2 larger pink stickers which you can write on and use as envelope seals and the like. 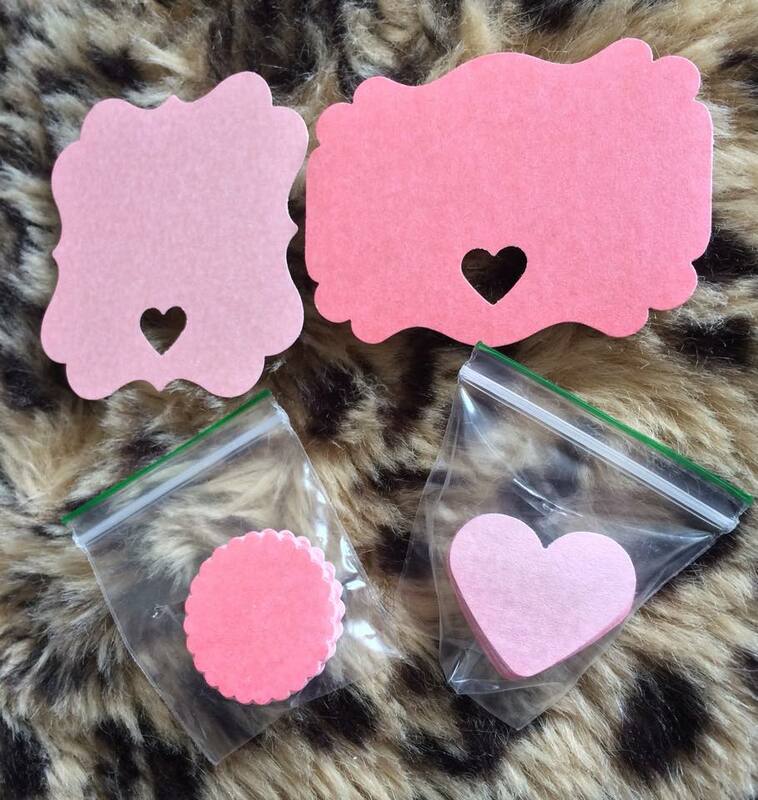 I'm planning to use them to label containers or little drawers, they're way more cute than regular labels so why not! Shipping was super quick and my order was packaged beautifully.